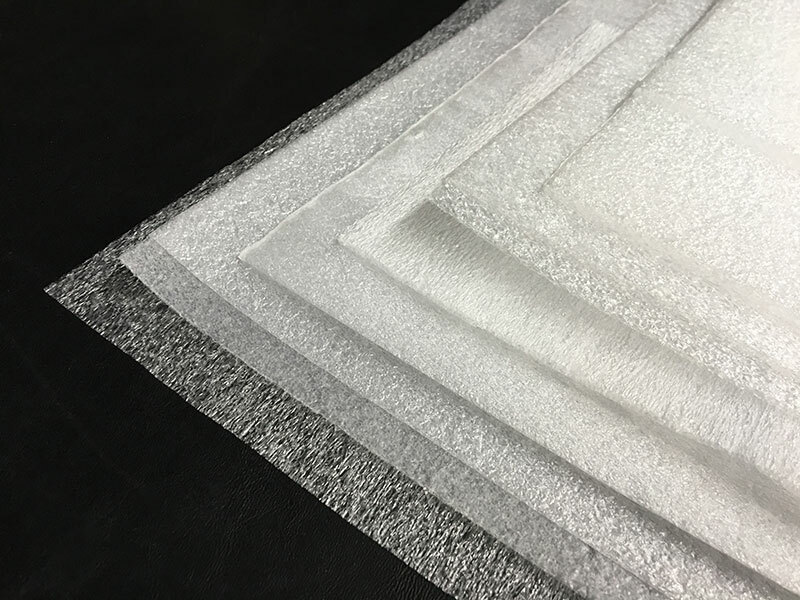 PE foam is a durable, lightweight, resilient, closed-cell material. 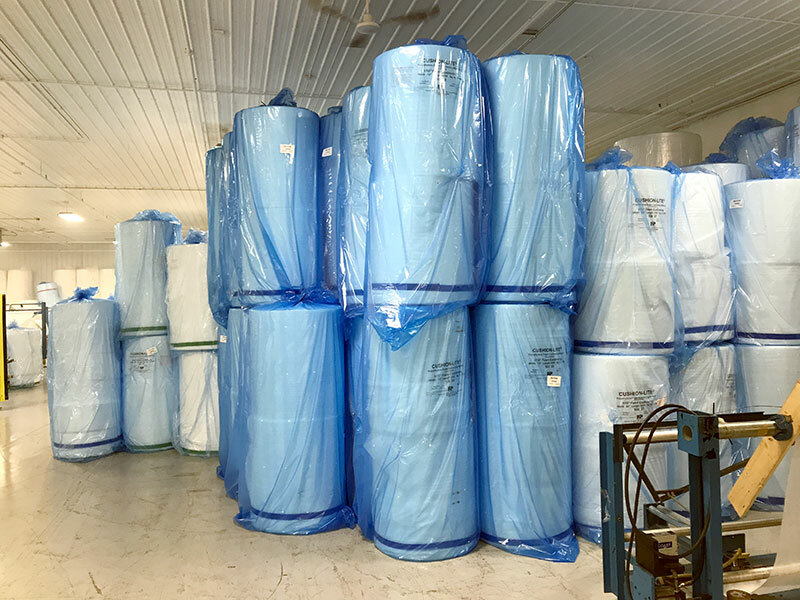 It is often used for packaging industrial and agricultural goods due to its excellent vibration dampening and insulation properties. 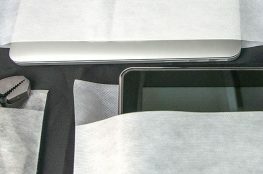 It also offers high resistance to chemicals and moisture. 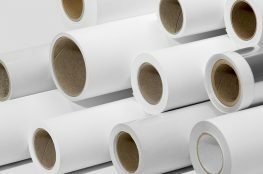 Our industrial foam packaging consists of PE foam pouches, sheets, bundles, die cuts, and tubing. 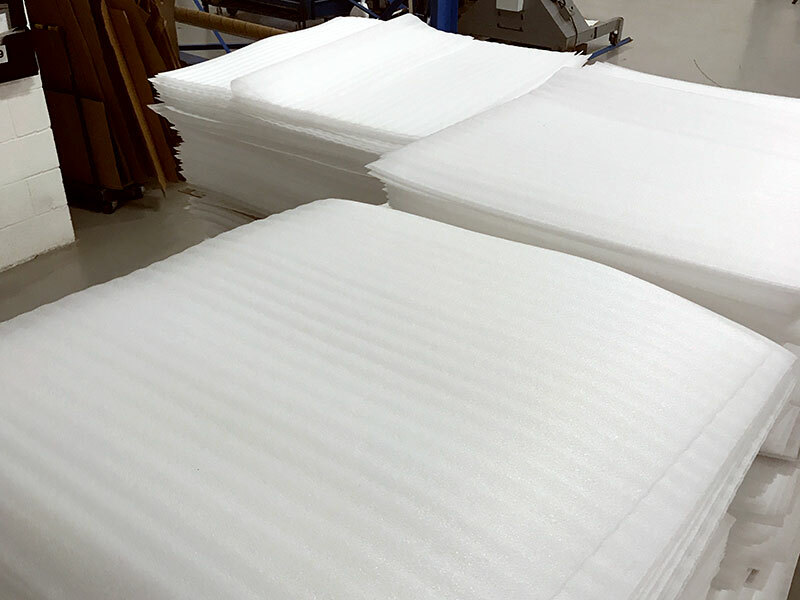 We customize our protective foam packaging for all of our customers.